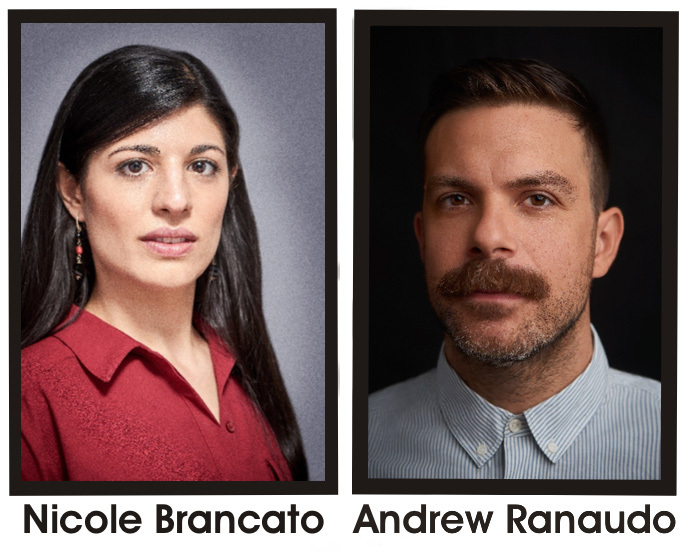 The Concert features guest artists, Andrew Ranaudo and Nicole Brancato in a special program. It will be a wonderful program! Please post, tell your friends and I hope you can attend. 2Squared pianists Nicole Brancato and Andrew Ranaudo together craft imaginative and memorable concert experiences fit for the 21st century. This forward-looking piano duo project integrates multimedia elements and unique outside-the-box perspective into performance, including works from the canon, original arrangements, and newly commissioned works. By collaborating with visual artists, dancers, and other contributors from across the arts, 2Squared is revolutionizing the four hands piano concert by creating new worlds of unexpected audiovisual paring rooted in a marriage of historical research and contemporary context. The duo was recently featured on New York Public Radio and performs regularly in New York City. 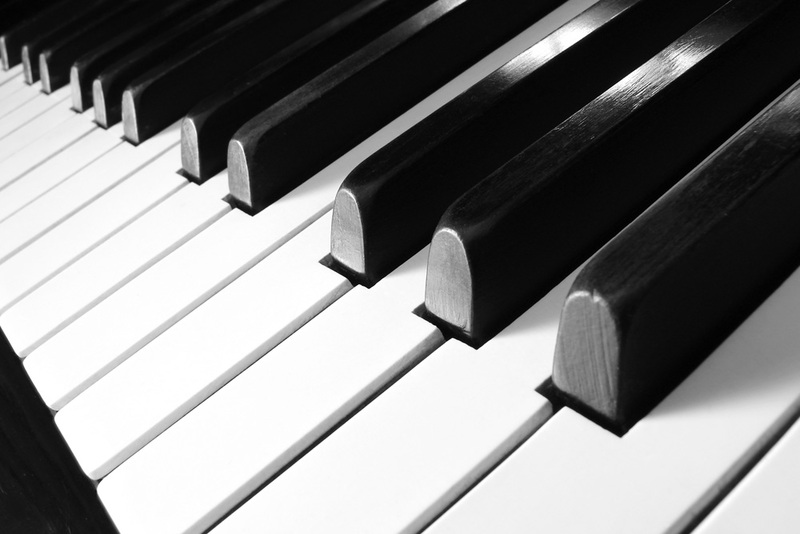 Brancato and Ranaudo started collaborating during their studies in the graduate program for piano performance at CUNY’s Hunter College and immediately recognized their musical synchronicity. Each are active performers and multiple award winners, with an extensive track record of appearances as soloists in numerous prestigious venues (Lincoln Center, The Neue Galerie, The Guggenheim Museum, and many more) across the US and Europe. They both maintain private teaching studios and are active with numerous other artistic collaborations.